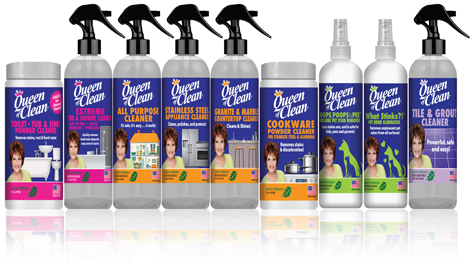 Shop and purchase the Queen’s tested and approved all natural products for your kitchen, bathroom, pets and much more! 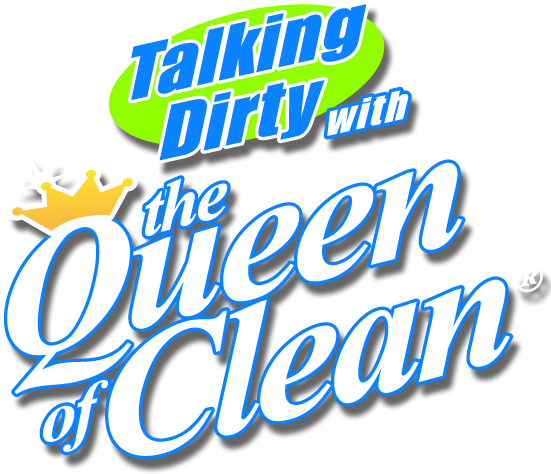 Linda Cobb, the Queen of Clean, ® is the go-to expert for all things Cleaning. 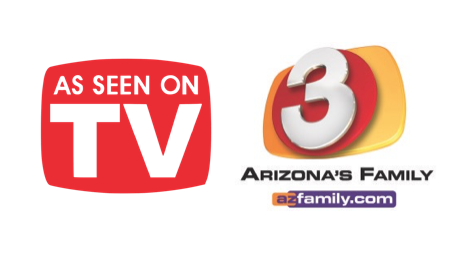 For the past 20 years, Linda has wowed audiences with her eco-friendly money saving cleaning tips and appeared on many National TV shows: Oprah, Dr. Phil, The View, The Today Show and many others.